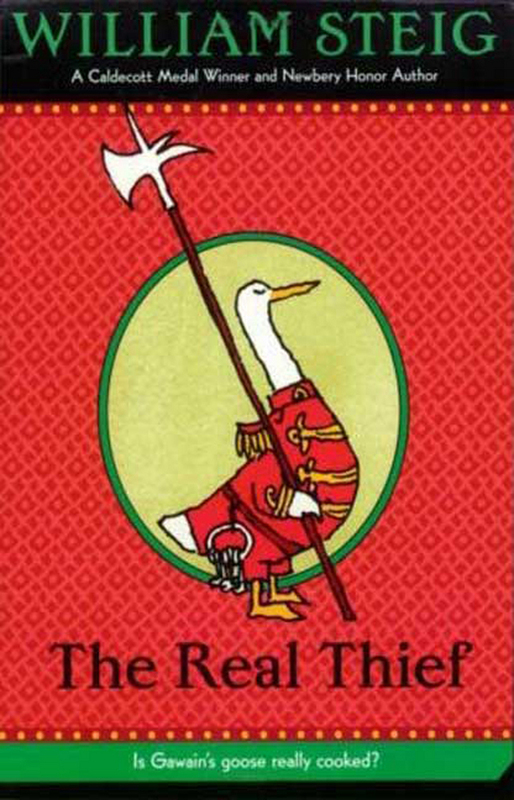 Gawain is a loyal and true goose serving as chief guard of the royal treasury. He'd been happy enough with his life at home tending his garden and making sketches of architectural masterpieces. Now he's being charged with stealing from the treasury. Gawain is certain of his innocence, but he can't prove it. Will the real thief come forward to save Gawain, or will he live in exile forever?